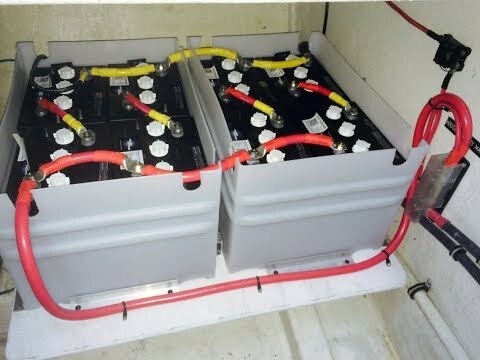 To the credit of some boat owners, we do occasionally see some pretty good electrical work done by the owner, but even the best of us may miss a fundamental step in the process of making the work safe and fully functional. 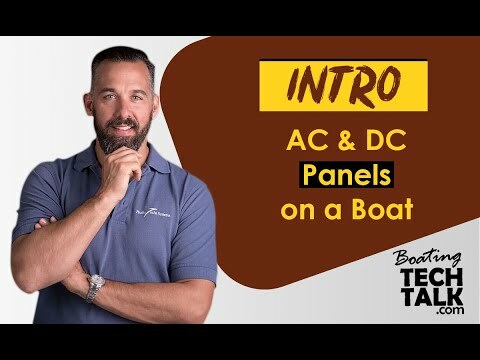 The focus of this article is to highlight a couple of the most common and crucial errors that are made by boat owners, or the people they have doing the work for them on their electrical systems. This particular error or omission may well be the most common—most often it is undersized, but many times it is missing altogether. Many pieces of electrical equipment require that the case of the equipment be grounded. This is certainly true for all AC equipment, and equally true for equipment that is involved in power inversion or conversion (this includes inverters and converters), but also includes some equipment like circulation or transfer pumps. If a particular electrical device needs to be grounded, then almost invariably this will be detailed in the installation instructions provided with the device, and the product manufacturer will provide a connection point on the device to aid with this critical safety link. Because the inclusion of a chassis ground is detailed in the installation instructions, this step is missed only by those individuals who are unfamiliar with the equipment’s safe installation procedure, or have not bothered to read the instructions. Two more common pitfalls are: choosing the right size of chassis ground wire and interconnecting the chassis ground wire onto the ship’s electrical system. The quick and short answer to the sizing issue is that the chassis ground should be the same size, or no less than one gauge smaller, than the largest conductor attached to the equipment. 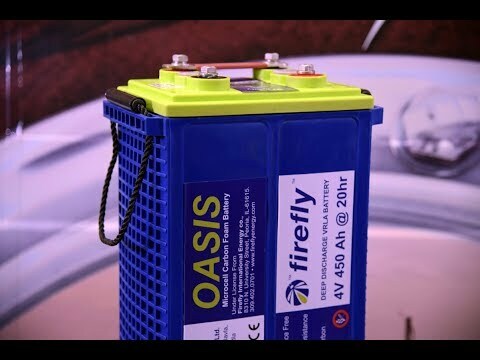 This should be quite a large cable in some instances, like with inverters and battery chargers, and hence that is why it is so common for this cable to be undersized. The connection point is in theory simpler than in practice, because this ground should be connected to the ship’s ground. The tricky part is to ensure that the ship’s ground point remains a single point and that an unintentional ground loop is not created. An example of poor AC grounding. 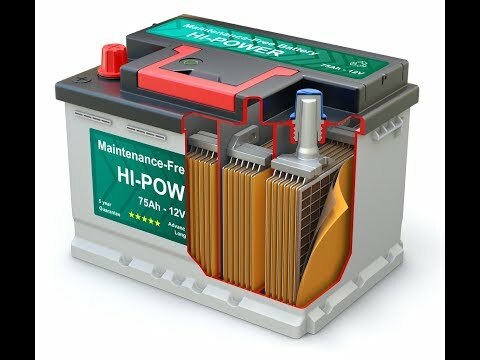 There are a couple of common mistakes made on the battery post when being connected to the ships DC electrical system. One of these is extremely common but easily corrected, the other is equally common but more difficult to correct. 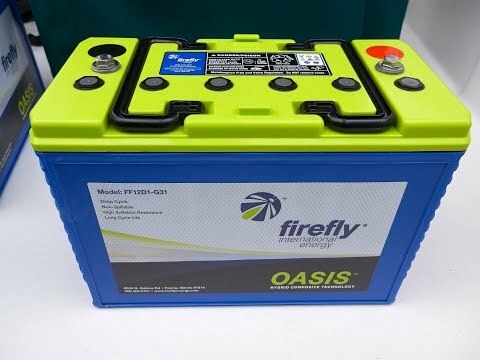 It is common for many batteries to be supplied with wing nuts. Wing nuts are a convenient type of nut and are easily installed or removed by hand, or with just a pair of pliers, but realistically how often or how quickly will someone need to remove the battery cable from the battery? The big problem with wing nuts, and usually they are installed without a lock washer, is that it is a difficult format to tighten to the correct torque. 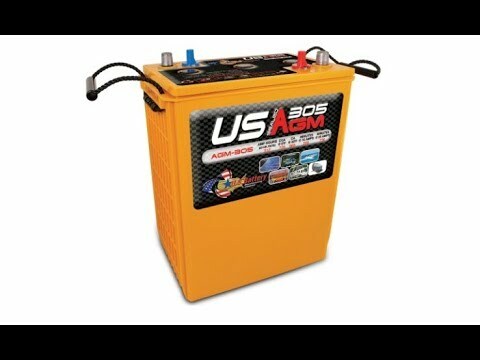 Good practice is to always use hex nuts and lock washers on all battery post connections, and the standards outline that it is necessary for any battery, or bank of batteries, larger than 650 CA (that would be a single 24 series, or some 27 series batteries). The other common mistake at the very critical post connection is stacking too many connectors. Ideally the only cables on the battery posts are battery cables leading to the switch, that will mean one or two (the second cable is a parallel connection) lugs on any post. Good practice would limit the number of lugs to three, a power sandwich, and the standards state no more than four are allowed. 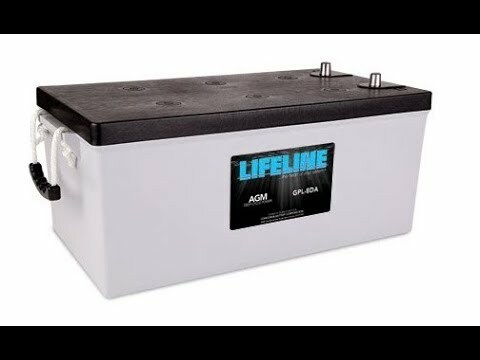 When the battery post begins to look like a Dagwood sandwich it is time to get those connections off of the battery and relocated to a more appropriate device. There are many paths to follow, and many of them will lead in the right direction, but if you are unsure which is the right one to follow, find out from someone who knows before you set off on the wrong course. Good practice is to limit the amount of lugs on a battery post to three - unlike the nine shown here.